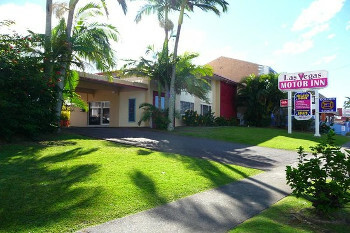 The Tweed Heads Vegas Motel is directly across the road from the Tweed Heads Bowls Club, Library, Civic Centre and Southern Cross University. 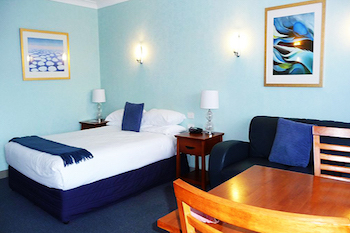 We are only five minutes walk to the Tweed Heads Public Hospital, Tweed Centro Mall with Coles, Woolworths, Target, and a food court, the Tweed River and park, Coolangatta Tweed Tenpin Bowling. 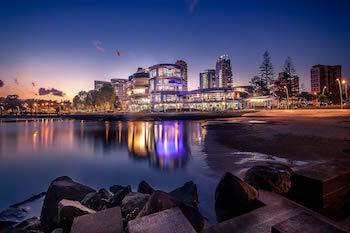 A ten minute walk will see you at Twin Towns Services Club, the NSW-QLD Border, Coolangatta Beach, and all the restaurants and retail shops of Coolangatta including the ShowCase plaza with a 6 movie Event cinema complex. 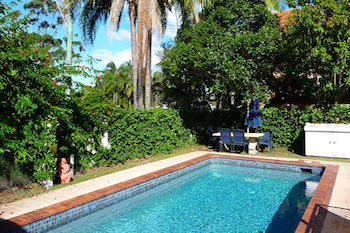 The Club is centrally located, situated a few hundred metres from the New South Wales and Queensland border on the southern end of the Gold Coast, adjacent to the beautiful Tweed waterways, the Southern Cross University campus and the Tweed Hospital. The Club features a world-renowned international indoor bowling facility and four world class outdoor greens. Other unique features of the club are its in-house butchery and bakery, a testament to its dedication and reputa- tion as a great place to dine. 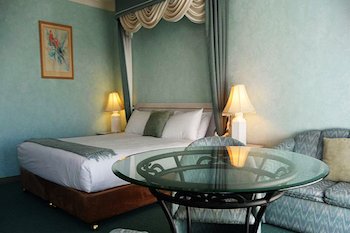 The friendliness and commitment to customer service provided by our staff is second to none. 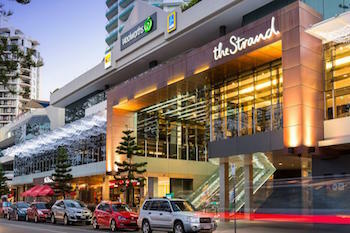 Only a 15 minute walk down the main street, the Strand in Coolangatta is a one stop shop for shopping, dining, and fun! The Strand boasts a Movie Theater and Timezone. There are also many places where you can relax and dine, either looking out onto the beach or relaxing in the aircon of the mall. 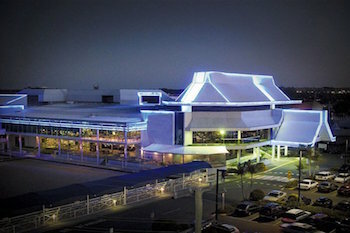 Twin Towns has an unparalleled reputation for innovation, quality, service and professionalism in its delivery of weddings and events, five star dining, world-class entertainment and luxury accommodation. 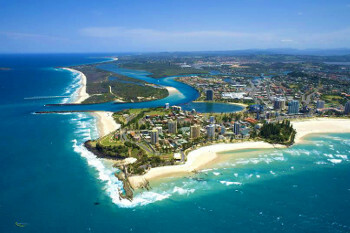 Located on the Queensland/New South Wales border, Twin Towns is just a few minutes drive from Gold Coast Airport and metres from the white sandy beaches of Coolangatta and Greenmount. 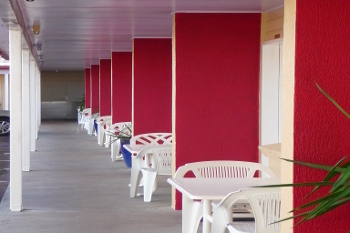 Bold, spacious interiors, playful surrounds and a beach-club atmosphere, combined with the can-do attitude of its passionate and professional team, makes Twin Towns the complete Tweed Event experience.